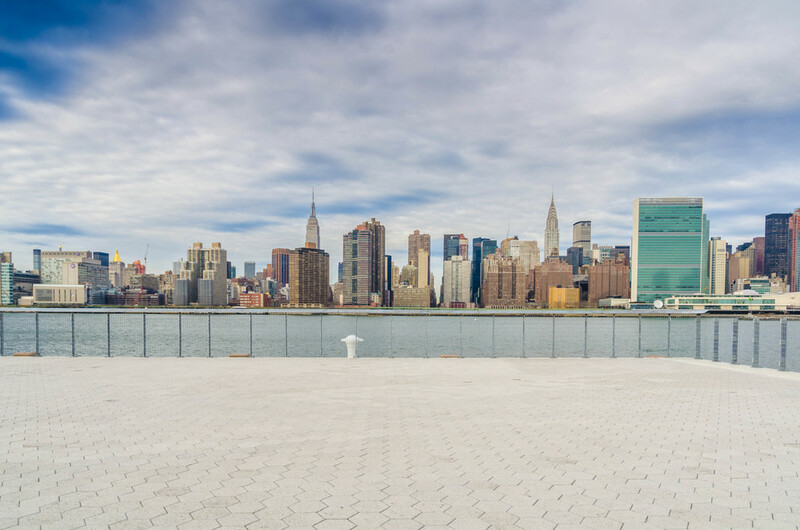 Set against the breathtaking backdrop of Manhattan's skyline, LIC Landing by COFFEED features a spectacular 2000 sq-ft outdoor event space and a high-quality outdoor cafe. It is located in Long Island City's beautiful, brand-new waterfront park at Hunters Point South. The event location and associated park space will be home to a wide variety of public and private events throughout the year. LIC Landing's restaurant features a healthy selection of locally-sourced offerings as well as craft beers and fine wines, and of course, COFFEED's specialty coffees and teas. The cafe has a pick-up window, but will also offer table service under the park's majestic pavilion. As with all COFFEED locations, LIC Landing by COFFEED allocates a portion of sales revenue to a community-based non-profit - in this case, the Hunters Point Parks Conservancy, a community group created to support the use and upkeep of the parks, green spaces and waterfront in Hunters Point, Queens. For more on COFFEED, please visit coffeednyc.com. For more details on Hunters Point South Park, visit nycgovparks.org.